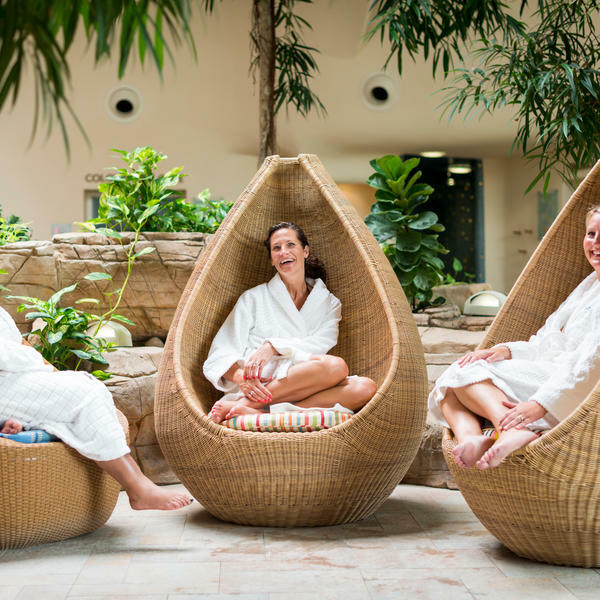 Why not get away from it all in style, enjoying some me time during a relaxing stay at one of the country's top spas, Leicestershire’s Ragdale Hall? Plus, receive a Clarins gift worth just under £40. 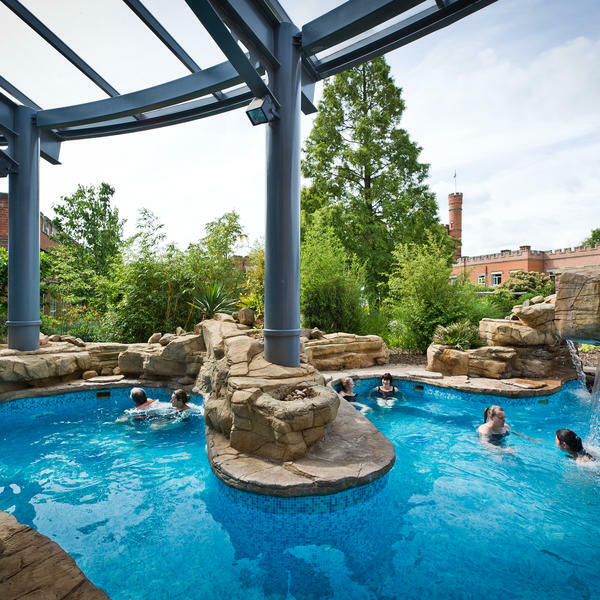 Ragdale Hall Spa combines state-of-the-art facilities and treatments with the charm of traditional Victorian architecture to create one of the most luxurious and relaxing health spas in the country. It has won a string of awards for its facilities and outstanding customer service, and recently opened its fabulous Rooftop Infinity Pool. 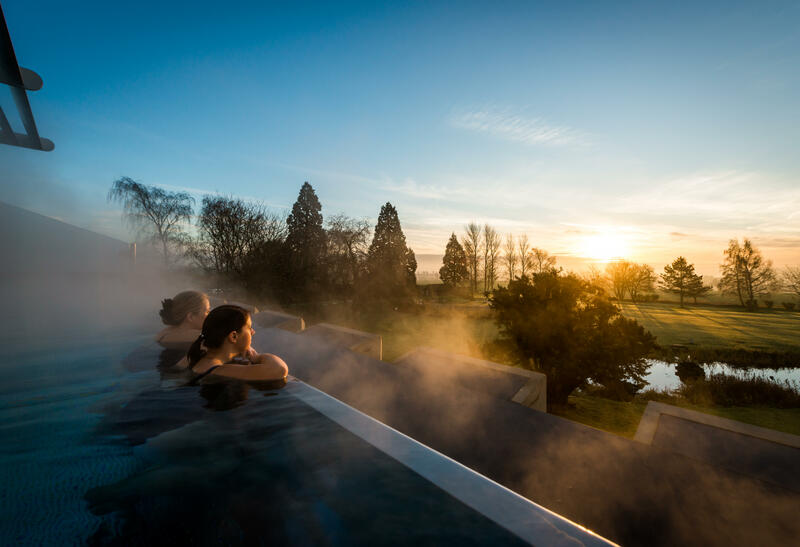 So whether you want to be pampered, kick-start your health regime or just enjoy the beautiful surroundings, Ragdale Hall's amazing spa facilities make it the ultimate relaxing break with a wide range of treatments to suit everyone. 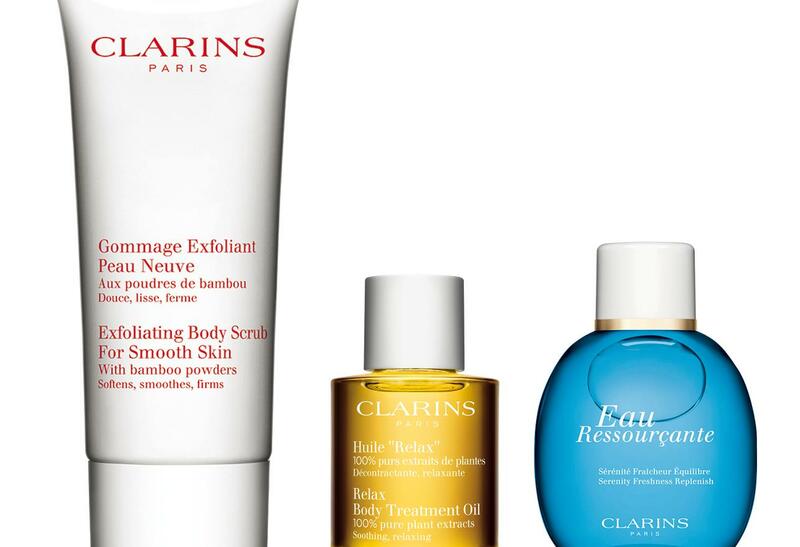 Clarins gift per person worth almost £40: Relax Body Oil 30ml, Exfoliating Body Scrub 100ml and Eau Ressourcante 30ml. 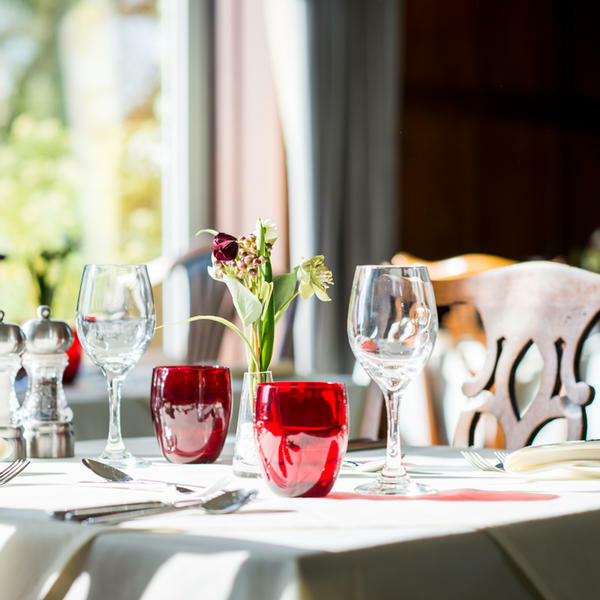 To make your stay more special, why not book an extra night for just £179 per person? 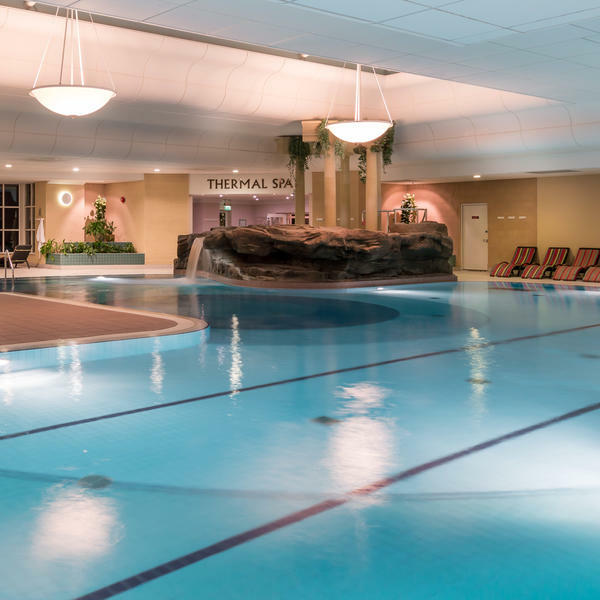 Includes all meals, another 40- minute treatment from the choices above, plus full use of all the facilities. GET A FURTHER 10% DISCOUNT if you book TWO Good Housekeeping breaks for 2019 NOW! (both breaks must be booked at the same time) NB: Extra discount does not apply on the third night. 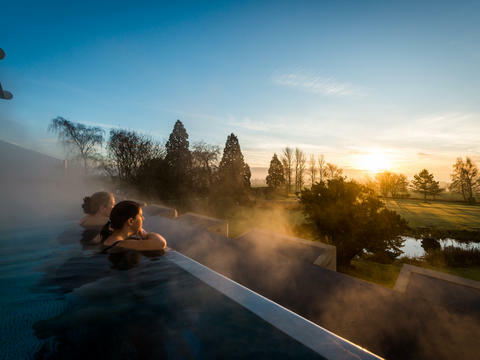 Ragdale Hall is a state-of-the-art spa, and one of the best in the country, with six pools - including a brand new Rooftop Infinity Pool overlooking the grounds and rolling Leicestershire countryside - Thermal Spa and both indoor and outdoor exercise facilities. 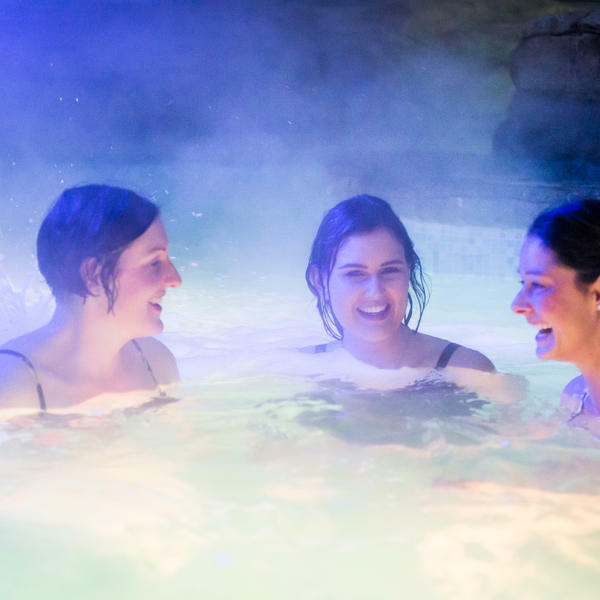 Why not book an extra night for just £179 per person? 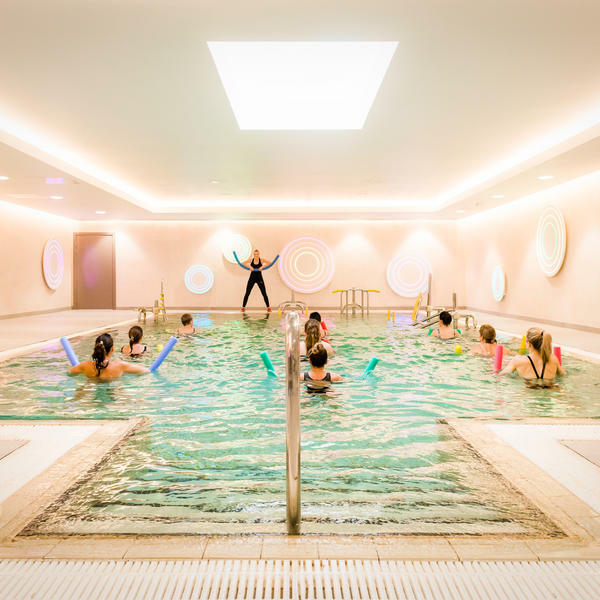 Includes all meals, another 40- minute treatment, plus full use of all the facilities. Plus, get a further 10% discount if you book two breaks for 2019 now! (Both breaks must be booked at the same time). Receive a Clarins gift worth just under £40, consisting of serene Relax Body Oil 30ml, luscious Exfoliating Body Scrub 100ml and revitalising Eau Ressourcante 30ml. All of this on top of your two included 40-minute treatments. * Offer is available between November 2018 and December 2019, and must be booked before 19th December 2019. Price based on sharing a Superior Twin/Double/Triple Room. Subject to availability. £502 pp if stay begins Friday/Saturday night. 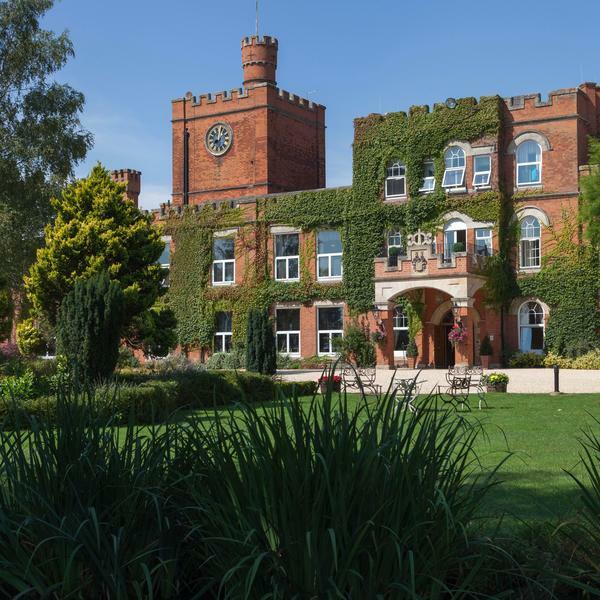 Just outside Melton Mowbray in the Leicestershire countryside, Ragdale Hall lies approximately 110 miles (2.5 hours) from London. By train: Services run regularly to Leicester, Loughborough and Melton Mowbray. Loughborough Station is the nearest (9.5 miles), however services to Leicester are most frequent. 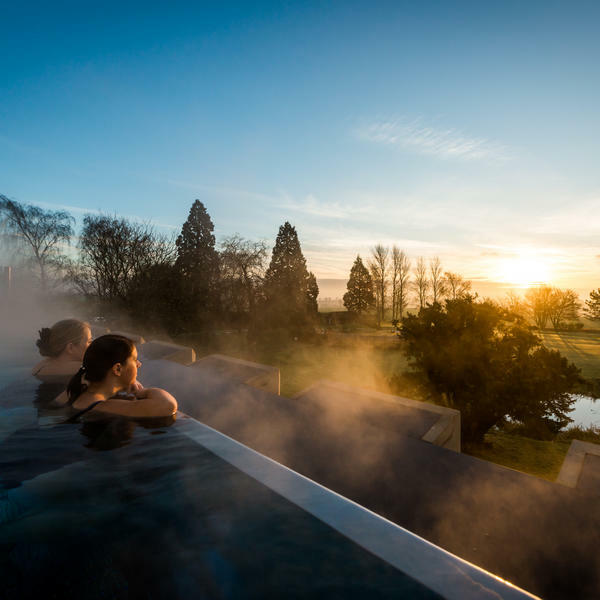 Ragdale Hall is a luxury destination spa in Leicestershire.